Jason's fascination with the legal field began as a child in a situation that seemed anything but fair. "My grandfather had a legal issue he fought his entire life to keep a piece of property that was being taken by the government," he said. "It showed me just how important having a good attorney is and the impact they have on everyone's life." Like his legal partner Jonathan, Jason found that he was very passionate about the medical aspect of law in terms of personal injury and wanted to make a difference for those people. "While clerking for attorneys in law school, I found that I enjoyed learning the medical aspects behind injuries, parts of the body, treatments, and so forth," he said. "I also learned that I enjoyed helping people through the hardships of being hurt and facing financial upheaval." Upon graduating, working for bigger firms never seemed to pique his interest. He always felt that he could do more on his own. "I wanted to practice injury law in a different way with the utmost integrity and honesty," he said. "My desires was to have a firm where we provide clients with superior communication and position cases for success." I allow all of my clients to be in direct communication with me and I respond to their calls and emails quickly. 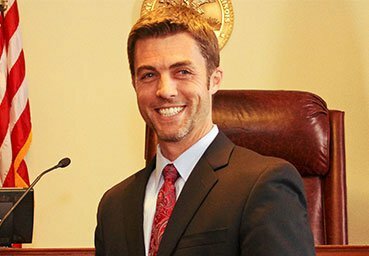 Communication has proved to be one of Jason's key strengths as an attorney and he aims to ensure his clients always know what's going on with their case every step of the way. 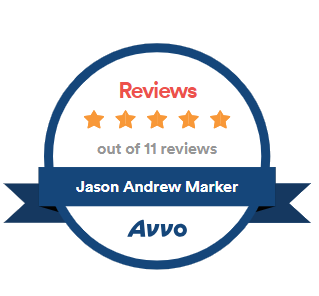 Jason is also persistent and works tirelessly to get clients the maximum benefits they're entitled to receive. Another key trait is his experience. 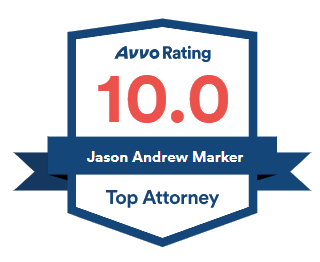 Jason has worked on both sides of the aisle and once defended insurance companies in personal injury cases. "Because of my background, I have a unique ability to understand how insurance carriers view these cases and to communicate with them to in a manner that delivers positive outcomes," he said. Jason is driven by simply helping people get through a difficult time. His clients are usually panicked, angry, or frustrated when they speak to him for the first time — and understandably so. Jason has a keen ability to make his clients feel calm, develop trust, and become hopeful in the midst of their situation. "Part of my job is alleviating their stress," he said. "I make sure all everything is moving along, even if that means collaborating with my clients about seeing their doctor and asking certain questions. I walk with them through each step and help them understand what is needed and why."